Hi everyone, Hannah here again. As you know, I love movement and how we can assist clients improve it. From basic awareness, to flexibility and strength, I’m really interested how we can build all that. Also being conscious of safely while importantly assisting our clients in their day to day. In this BLOG, we’re considering this ‘basic core’ as the foundation for when we take clients through activation of their deep ab muscles. We initially want clients to build the connection from their brain to these muscles and be able to have control over moving these joints. Basically, proper activation of those muscles. Core exercises are not always necessary for every client. That said, we do believe that having the ability to move your trunk, pelvis, and hips with control is important. Especially to reduce risk of pain in the future. When we move on from the initial muscle activation, we like to place clients in more challenging positions. For most people, lying on their back on the floor isn’t a big part of their day. Moving on from basic core means finding out what the client does during the day and how progressing these exercises may benefit them. We aim to increase their body’s strength to meet the demands of what it is they want to do. We can consider progressions as being able to do the same muscle contractions in lying, then in standing, then while carrying. An example could be having to carry groceries from the stores on the walk home. To make these core exercises relevant to this individual, we would look at light weights or Theraband exercises. These would focus on the activation and control of an upright trunk while walking. Or think about gardening: down on hands and knees, reaching forward with one arm to pluck something out of the ground. We need to develop the stability in that position! From another perspective, it could be a tennis player who needs to be able to twist and rotate quickly and then smack a ball across the court. We’d need to progress this person to the point of being able to produce a forceful rotation, such as against a cable machine, Theraband or using a medicine ball. If we think about how our trunk is incorporated in every day activities, then it becomes clearer as to why progressing these exercises or challenging yourself in a new way could be beneficial. If you’ve found this BLOG article interesting or if you have a question, I would love to hear your thoughts. Please feel free to write a comment or question below and I’ll get back to you. Stay tuned, as I’ll be writing more about movement during the year, especially about some topics that I have a real interest in. 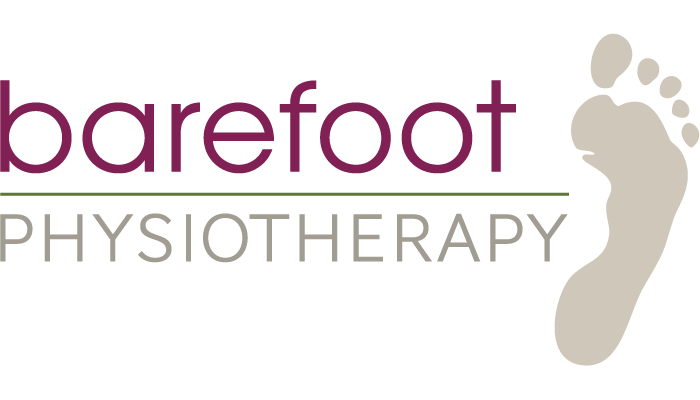 If you’d like to contact me directly, or even book an appointment with me, you can email me at hannah@barefootphysiotherapy.com.au or book here.